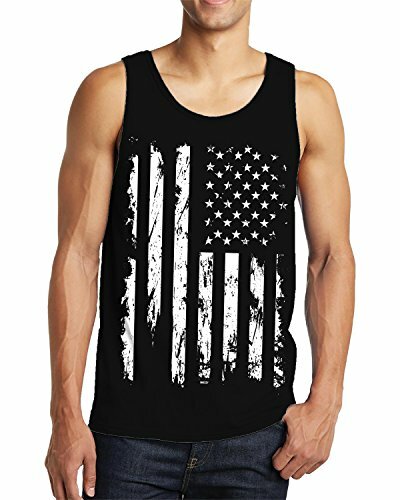 Show your country pride with this distressed white USA flag shirt! 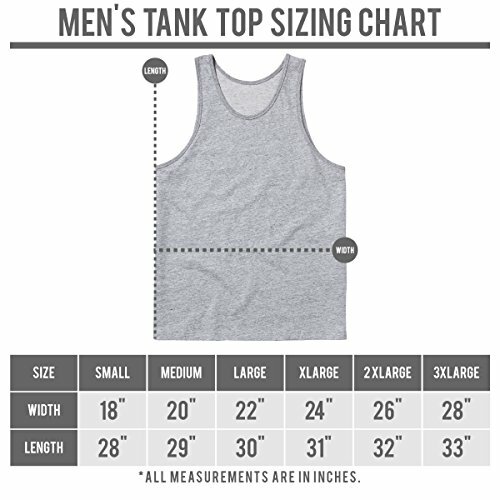 All of SpiritForged Men’s Tank Tops are 100% Pre-shrunk cotton. 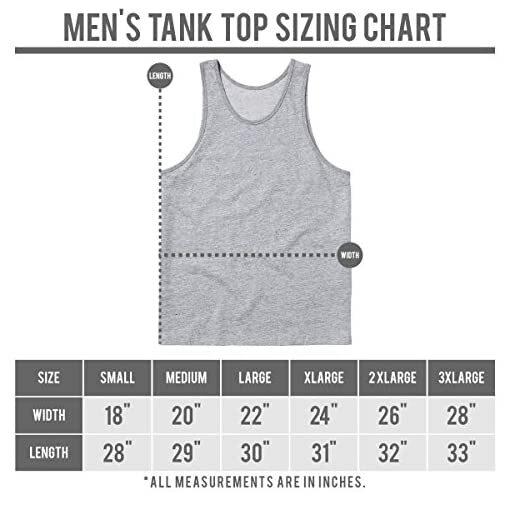 They are also fully machine washable,comfortable to wear any time of the year and fit great. We always offer completely free exchanges and returns,please just send us a message for details.